For young adults facing poverty, the idea of earning a college degree can seem like a lofty – if not impossible – promise despite all of their hard work and academic talents. But what if there were a way for college students facing adversity and socioeconomic challenges to not only graduate on time – but with little to no debt? A program at Purdue University is doing exactly that for low-income Indiana students – and the numbers are speaking loudly. 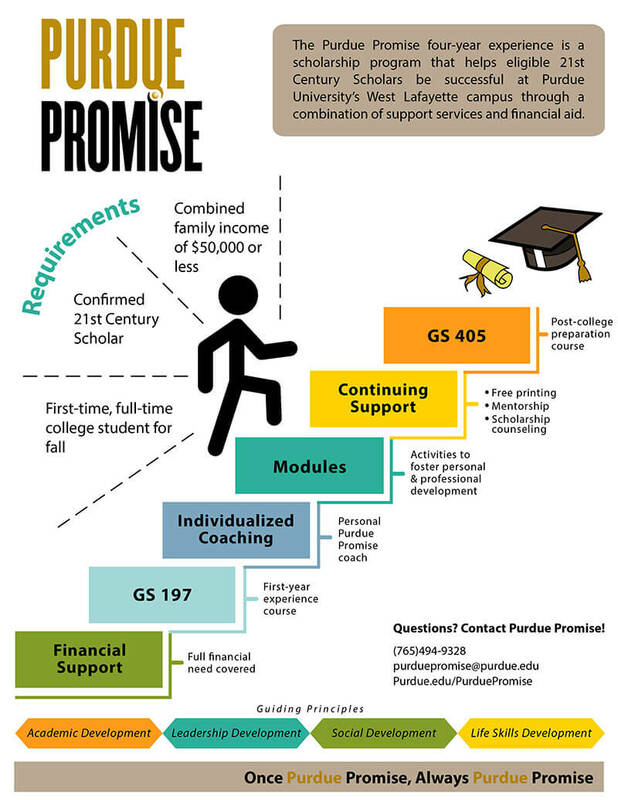 Purdue Promise, a four-year program at Purdue offering additional financial assistance and one-on-one coaching for eligible Indiana’s 21st Century Scholars, has been paving the way for almost a decade for students facing socioeconomic challenges to receive an education. 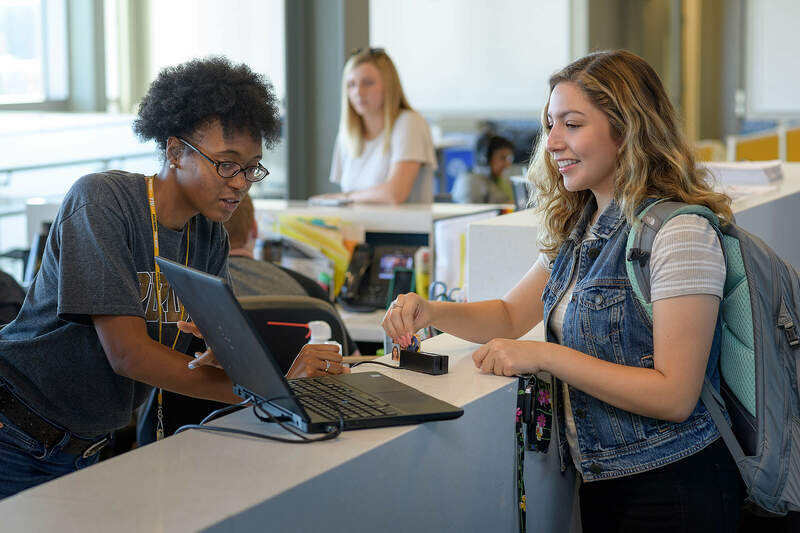 New data, based on the latest university census and preliminary data from the Division of Financial Aid, reveals that the program’s latest graduates now have a higher graduation rate than the rest of the student body at Purdue. A YouTube video is available. 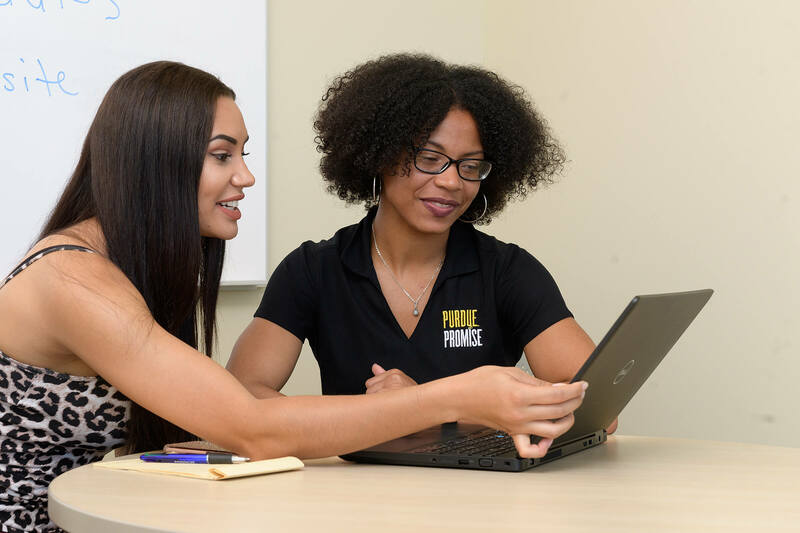 Almost 17 percent of the students enrolled in Purdue Promise for the 2018 fall semester are part of the Purdue Polytechnic Institute. Sixteen percent are studying in the College of Health and Human Sciences, 13 percent are studying in the College of Agriculture and an additional 13 percent are studying in the College of Engineering. The remainder of the students are spread across Purdue’s other colleges. * Be an Indiana resident. * Be a confirmed 21st Century Scholar. 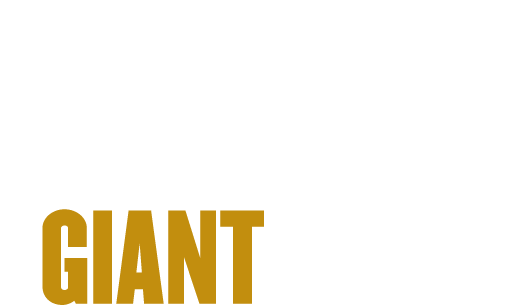 * Apply to be admitted to Purdue and enroll as a first-time, full-time freshman in a fall semester. * Have a total family income of $50,000 or less. * Sign a scholarship agreement.